Did you know you can purchase prescription medications online using a Canadian pharmacy, even as an American? Wondering why you’d want to do that? The short answer is this simple move can help you slash your prescription costs down to a fraction of what you may be paying at pharmacies in the states. And in certain cases, you can save as much as 80% off your prescriptions by taking this route. Is buying prescription medication from Canada legal? 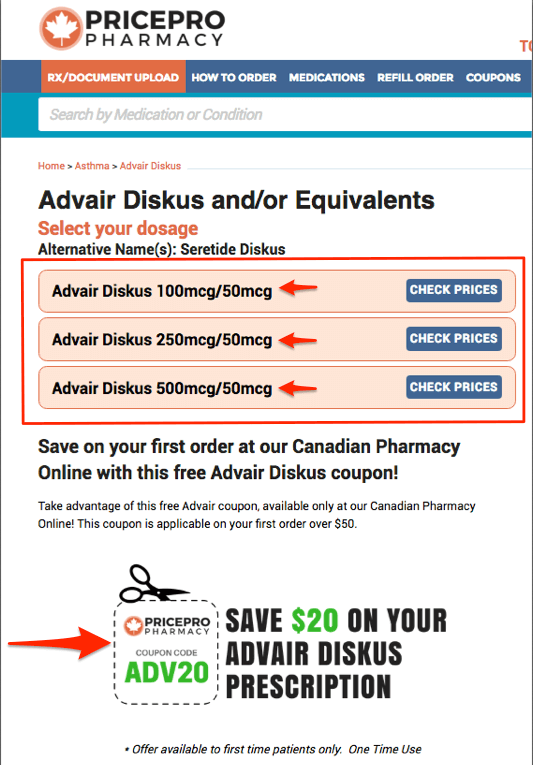 Can an online Canadian pharmacy be trusted? To help you sort through the confusion, this guide will be your resource to answer those questions and more. Are Canadian Pharmacies Legal for Americans to Use? While there a lot of misconceptions about the process, the FDA’s policy is that U.S. citizens can cross the border and bring back Canadian drugs as long as they are for personal use, and no more than a 3-month supply. 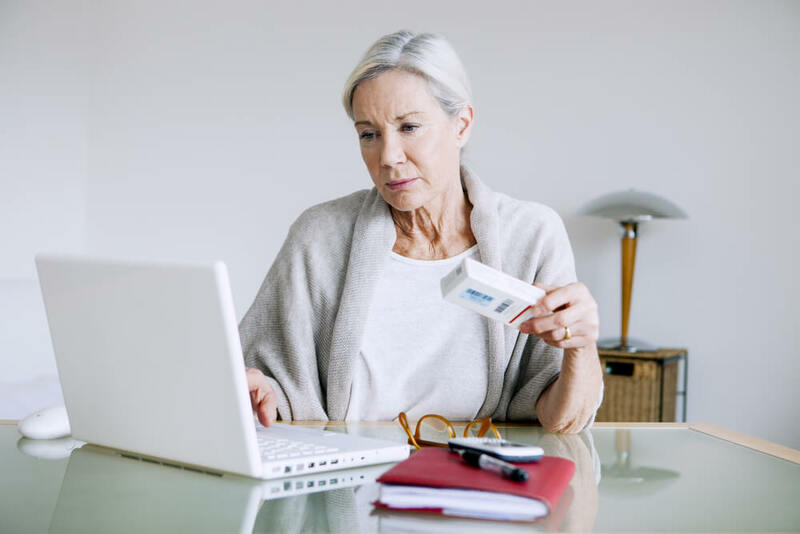 And ordering your medications online from a licensed Canadian pharmacy is allowed with similar rules; as long as you purchase no more than a 3-month supply and have a valid prescription from your doctor, you can do so without facing repercussions. Keep in mind though, just like back in the states, it’s illegal for you to buy those discounted medications and then resell them. When it comes time to fill your prescription, you’ll go through the same process you normally would with your medications — except instead of dropping your prescription off at your local pharmacy, you’ll submit it online or mail it in to have your order delivered to your house (more on this later). Why Are Americans Turning to Canadian Pharmacies in the First Place? 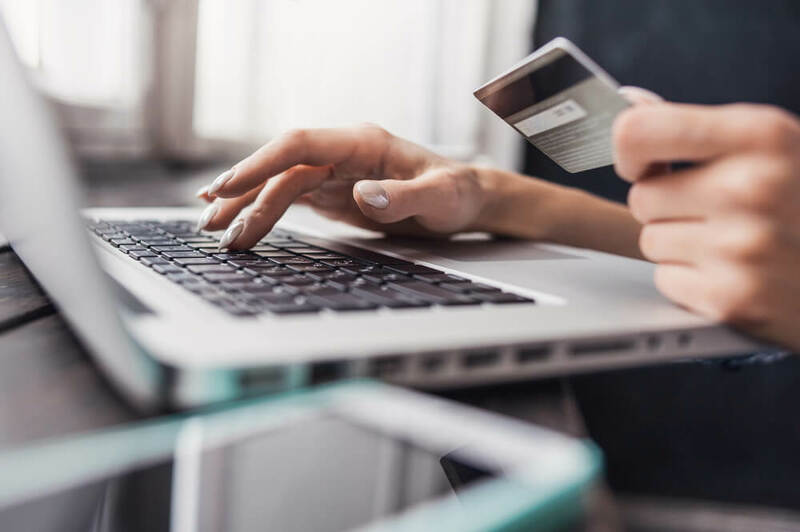 As you may have already experienced, the cost of healthcare, and prescription medications specifically, is growing in the US at an alarming rate many people simply can’t afford to keep up with. These pens are used to treat severe anaphylactic shock in people experiencing what could be a deadly allergic reaction. These pens are life-saving for thousands of Americans and yet the out-of-pocket cost per injectable pen increased a whopping 535% from 2007 to 2014. So instead of patients paying their usual $94 per pen, they were hit with a $609 price tag. Yet across the border in Canada, the price remained constant at about $100 per EpiPen. While we won’t get into the specifics here, the reasoning is straightforward: here in Canada, we have universal health care. This means our health care, from prescriptions to doctors visits and surgeries, are covered by a federal system similar to Medicare. Because of this, we’re able to keep the costs of prescription medications at a reasonable price instead of experiencing 500 or even 6,000% increases and intense swings in price. And you don’t need to be a Canadian citizen to reap these perks. While you can’t cross the border and enjoy free healthcare yourself, you can take advantage of the cost-savings that come with Canadian prescriptions, even as an American. 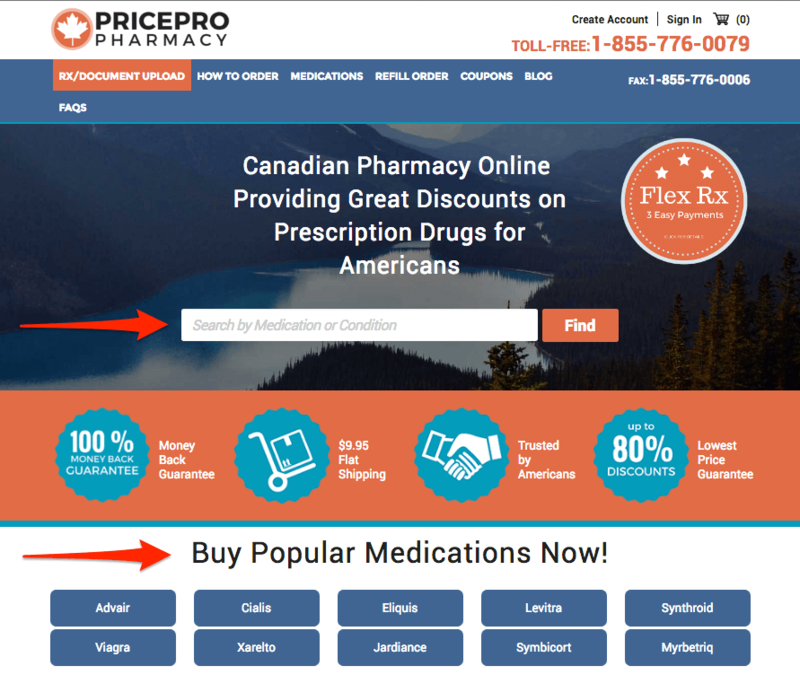 By ordering your medications online through a Canadian pharmacy like PricePro Pharmacy, you’ll capture the same steeply discounted rate (in some cases up to 80% off) without having to relocate north. And, as long as you cap your refills at 90-days and don’t seek out narcotics or other illegal drugs, you’ll fall right within the legal limit. Many US-based companies have already started taking notice of this route and have been offering medications from Canadian pharmacies to their employees for over 10 years, with some saving as much as $200,000 annually. These cost-savings are being transferred to employees in the form of lower prescription prices and less money spent on healthcare, which may be equivalent to a small bonus in certain cases. Are Prescription Medicines from Canada Safe? Since the FDA cannot control the medicines sold outside of the US borders, it’s up to you, the consumer, to determine whether a company is reputable and safe to work with. The company does not require a prescription by a registered healthcare provider. The pharmacy lacks a US and/or Canadian licensed pharmacist to answer questions. Prices are significantly lower than other pharmacies, even other Canadian ones. 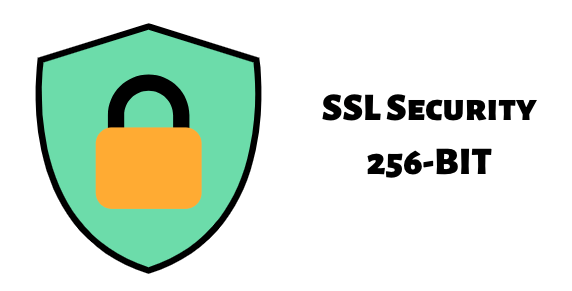 There’s no real, physical address or phone number listed online. Keep in mind, that doesn’t mean all Canadian pharmacies are considered unsafe. Ones that are licensed and approved by the proper regulatory authorities (both in the US and Canada) can sell the exact, safe medications you’re used to taking. 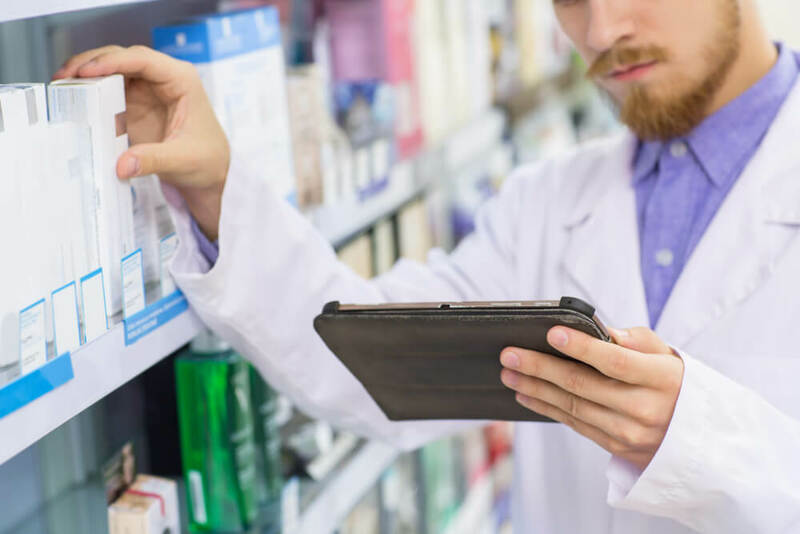 And despite being a Canadian-based company, trustworthy pharmacies are also in compliance with the FDA’s policies, including the 90-day supply maximum, so every transaction is considered compliant. Finally, reputable companies also won’t export narcotics or controlled substances as they are against the law. What Do I Need to Do to Get My Medication Filled? We’ve made this step easy for you at PricePro Pharmacy. To start the process of filling your prescription, start by searching for your specific medication. Once you find your medication, click on its name and you’ll see a list of dosage options and pricing. 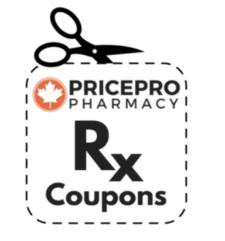 You’ll also see our RX coupons for certain medications that you can use if you’re a first-time buyer. 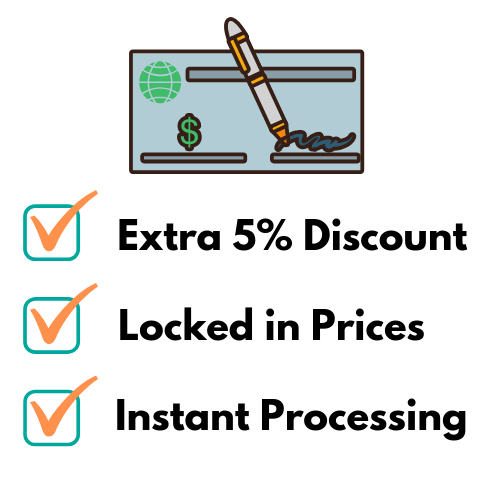 After clicking the right dosage and adding it to your cart, you’ll be ready for our easy and secure checkout process. Once your order is paid for, we’ll ask you to send a copy of your prescription via email, fax, mail, or through our online form so we can verify your prescription, which is exactly what your local pharmacist does. As long as everything is approved, we’ll process the order and ship it out to you. If you’re in the U.S., you’ll receive your order anywhere from 8 to 18 business days. You also have the option to transfer your prescription over from your local pharmacy. With your consent, we’ll contact your doctor to request an updated prescription and we’ll process your order as normal. To initiate the transfer process, get in contact with one of our representatives by calling us toll-free at 1-855-776-0079. With your better understanding of how Americans can safely use Canadian pharmacies, the last question is: Are you ready to start saving money on your prescription medications? Instead of wasting your hard-earned money on refilling prescriptions in the states, you could be saving up to 80% on the same name-brand and generic drugs you’re already used to taking. By using a reputable, licensed, and trustworthy Canadian pharmacy, you’ll save both money and time since your medications will be delivered right to your door (for a flat fee of $9.95) safely and securely.